Okay. Last night we shared a bacon chocolate bar celebrating our 30th anniversary with Anne, Joe and Chris. 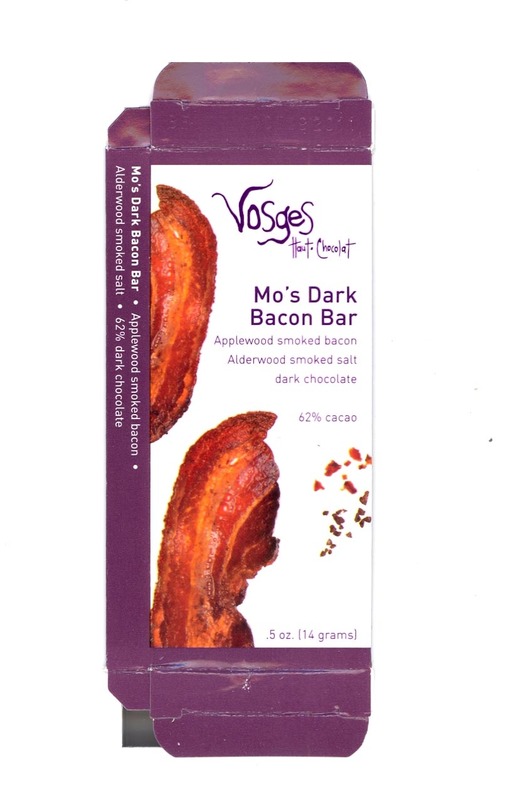 Bacon, chocolate and good friends – what can I say?